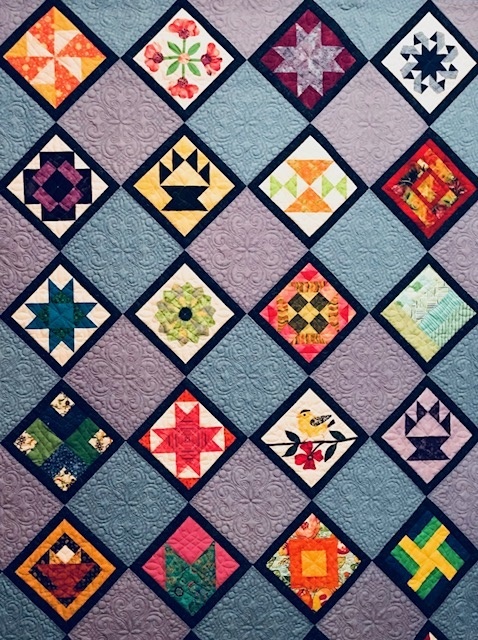 I need 6 to 7 more people to signup for Saturday, September, 29th’s quilt show workshop, Syncopated Ribbons. The deadline is Friday, September 7th. Individuals should email Ronnie or me and check the website for more info.